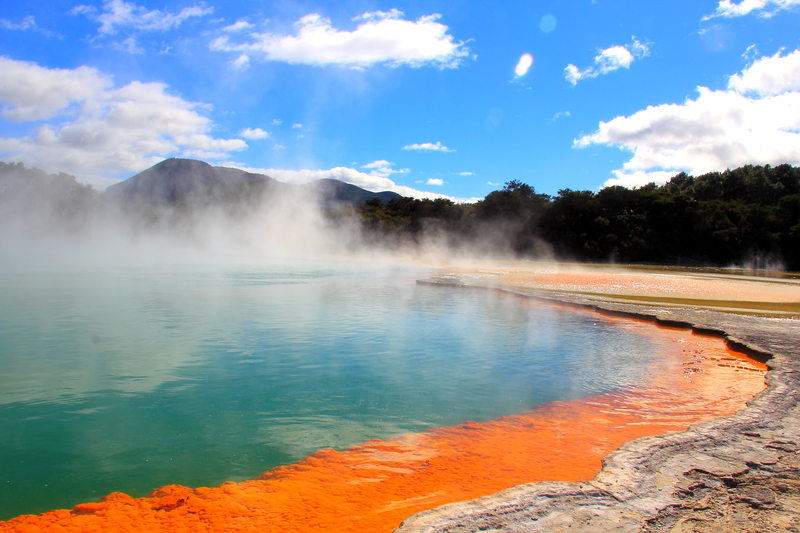 Hot Springs near Rotorua, New Zealand! Previous Post Pint of Cider at Hobbiton (the Shire! ), New Zealand! Next Post New Computer and New Trip!